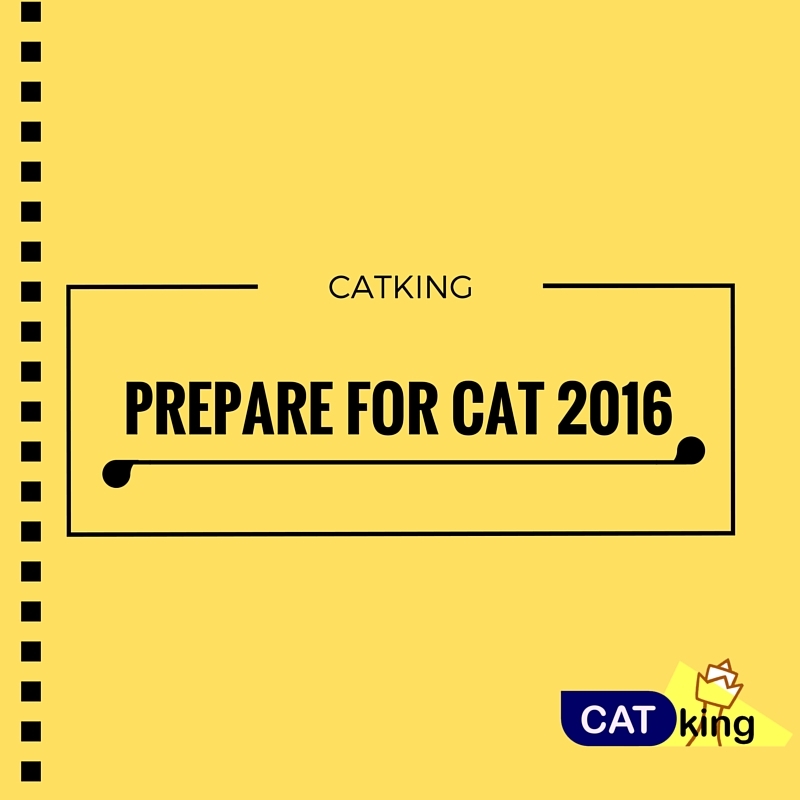 Prepare for cat 2016 ,CAT needs a lot of practice for aptitude of English, verbal non verbal and quantitative, Start doing from today if possible. 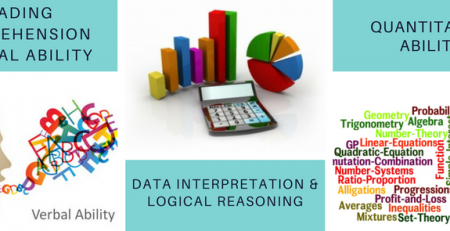 Even before you think of preparing for CAT, first step is to understand about Common Admission Test (CAT), its pattern and syllabus. Just get a feel of it. 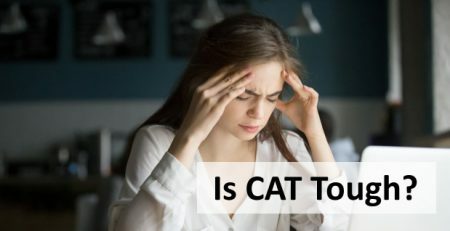 CAT being one of the most competitive Business school admission test, it needs in-depth preparation. 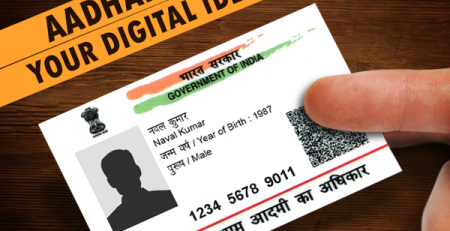 You should start preparing for this computer-based examination at the moment you have decided to attempt for it. Once you have understood about CAT, analyze your strengths and weaknesses and how much time you may be required to devote to your weak areas. Looking at the syllabus and the past pattern of CAT examination, you can identify your strong and weak points. There you will have to study and practice more, and on the other hand there may be a few topics in your weak areas where you are stronger enough and you may need less revision and practice sessions for them. Strategically, you must find out such weak areas and segregate them from the strong ones. Next step is to find out the correct study material. Whether you are preparing by yourself or have joined some coaching institute, select and collect study material carefully. The online preparation mode is also emerging as one of the most sought after options. The importance of newspapers and magazines is also very prominent in preparing for CAT. You must develop a habit of reading them on a regular basis. This will help you to get updated with general awareness, English skills and reading comprehension. you must become consistent with your preparation timing as proper time management plays a key role to scoring high CAT percentile. Four to five month of serious preparation can get you a good confidence level for CAT. Practice and consistency is the key to success. You should ideally put at least 20 hours a week for CAT preparation. The more, the better! 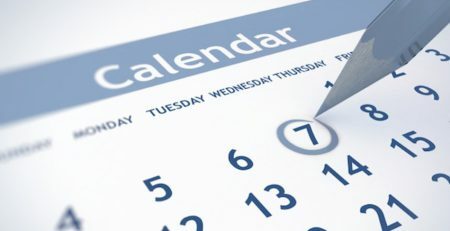 Divide your available time to different sections. This will depend on your current level of preparation, what all topics you have already done, whether you are working or not, etc. You should focus more on basics. Short-cuts, Vedic Mathematics, speed multiplication and other tips are important, but you should be first clear with fundamentals so that you can better appreciate them. CATKing books are wonderful for learning the basics. • First 50% of your time should be spent in building the fundamental concepts and basics. • The next 25% in building intensity, practicing more questions and fine-tuning your concepts.